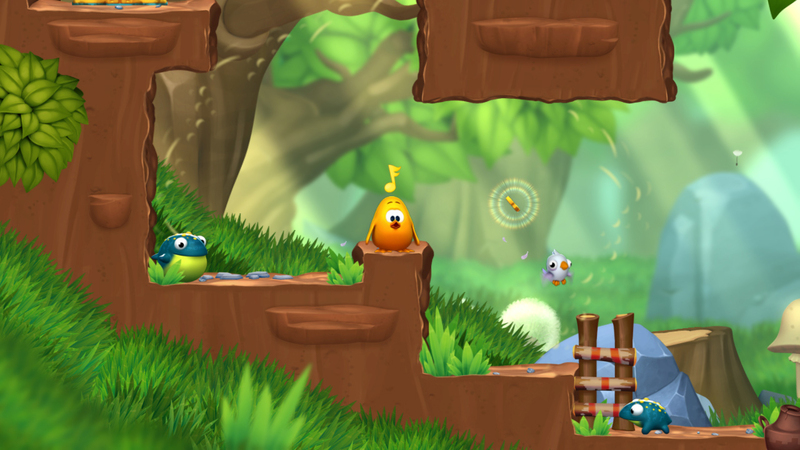 Toki Tori 2+ PC Review. While the pricing might be a little high, the features that come with it and hours of puzzle fun definitely make up for that aspect. For any casual gamer or puzzle lover out there, I recommend Toki Tori 2+. If you’re a fan of side-scrolling puzzle games, Toki Tori 2+ is the game for you. Created by Two Tribes, the childlike demeanor/characters and soft background music, paired with the game’s increasing difficulty level will entice most players with a knack for puzzles, and casual gamers who simply want something to do. Paired with a level creator/editor, a tokidex to complete, songs to learn, and windmills (because what’s a Dutch game without windmills?) Toki Tori 2+ has a little bit of everything. While the price (originally $15, now reduced to $10) is a LITTLE steep, it’s still worth every cent. The gameplay itself is very smooth, hardly lags, and is reminiscent of both classical (yet expanded) Nintendo games, namely Mario and a little bit of Zelda mixed in. While Toki Tori 2+ looks and sounds like a game made for children, the difficulty and the complexity of puzzles gradually increases as you go. While the levels and overall world map look like something from Super Mario on the SNES, each area on the world gets progressively harder. Also throughout Toki Tori 2+ are songs that little birds teach your chick. Using these songs, you can return to past checkpoints, take pictures, and a variety of other things. Also included in the game is a level creator and editor (and windmills, why not) where players can make their own puzzle filled Toki Tori 2+ levels and share them with their friends. With all the utilities and devices available inside the main game’s storyline, making your friends a level to play is a ton of fun (although the game is primarily single player). Completing the Tokidex is also a new feature to Toki Tori 2+ and players can learn and play a song (using the chick) to bring up a camera. Snapping a picture of different creatures fills the Tokidex. The game itself is beautiful; the graphics are fantastic, and the game renders at a pace that lets it run smoothly. The audio is both soothing and makes it sound like the player is actually running through a forest (and other places). However, at times, the music did skip and the audio did echo, mainly at loading screens. There were a few glitches I encountered while playing, although they didn’t stand out very much, and I had to actually look for them while playing. 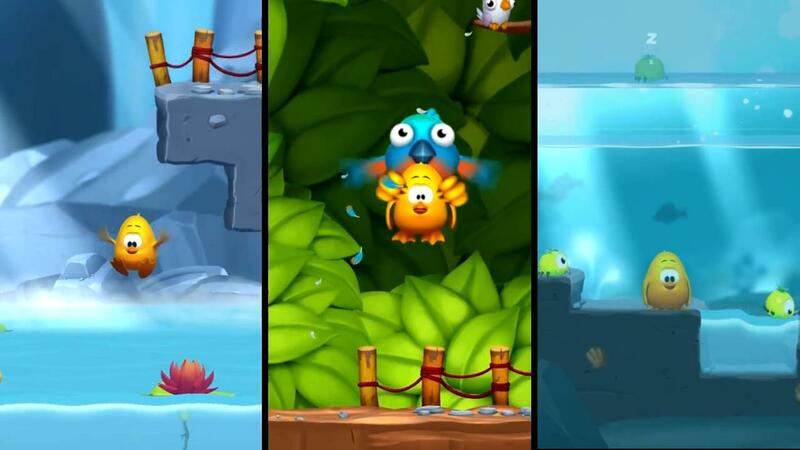 Overall, Toki Tori 2+ is a great game with great features that most players will enjoy. While the pricing might be a little high, the features that come with it and hours of puzzle fun definitely make up for that aspect. 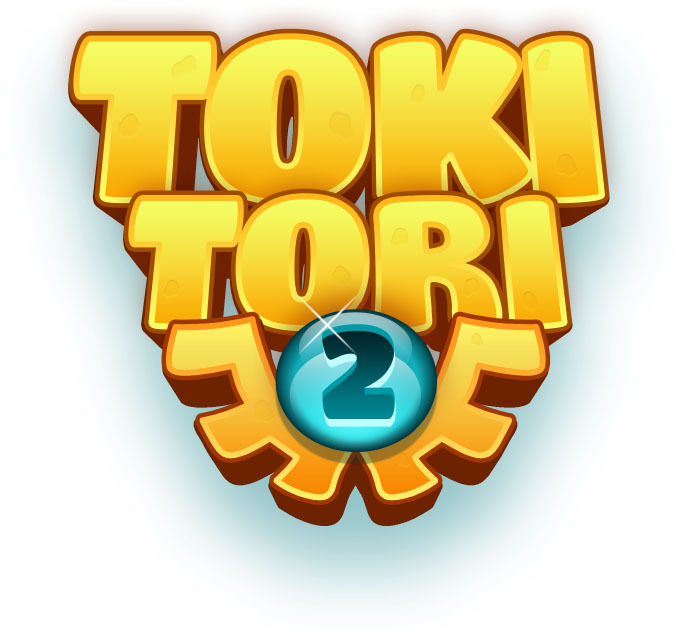 For any casual gamer or puzzle lover out there, I recommend Toki Tori 2+.